One of the best blogging platforms out there, is WordPress. It is by far the most popular blogging software available, and it is absolutely free. WordPress comes in two versions. The wordpress.com version and the wordpress.org version. WordPress.com is a hosted solution, which allows you to created a blog on a subdomain of wordpress.com. 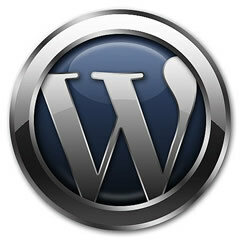 WordPress.org is a downloaded version of the software and allows you to host your own blog on your own server. I highly recommend you choose the self hosted option. If you install WordPress on your own site, you will own it and you can install any theme or plugin you want. You do not need to hire a web site developer to install WordPress, I am going to show you how to install WordPress yourself. Before you can install WordPress, you will need to register your own domain name, and purchase a web hosting account. If you do not know what a domain name or a hosting account is, I will try to explain it to you. 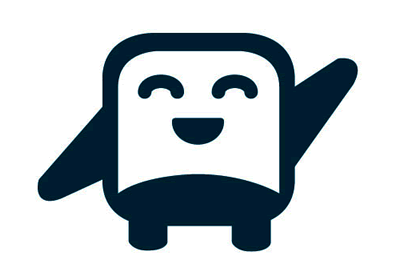 Your web hosting account is like an apartment, or a house that you rent on the world wide web. It is your space on the web, and it is where you will install WordPress. How much space your need depends on on many people will come to your site. Your domain name is your address on the world wide wide. It is your web address. It points to your website. Before you install WordPress, you will need to purchase a domain name and a web hosting account. I can provide you with reliable web hosting services. Unless you plan on hosting more than one domain name, the “Personal” package is all that is required. Once your account has been set up you will receive your login information. Durham Webs provides an automatic PHP script installer called “Elefante Installer”, making it easy for anyone to install WordPress with a few clicks of their mouse. I have created a video tutorial to show how simple it is set up a database and install WordPress.